The production-weighted cash cost to create one bitcoin averaged around US$4 060 globally in the fourth quarter, according to analysts with JPMorgan Chase & Co.
With bitcoin itself currently trading below $3 600, that doesn’t look like such a good deal. However, there’s a big spread around the average, meaning that there are clear winners and losers. Low-cost Chinese miners are able to pay much less — the estimate is around $2 400/bitcoin — by leveraging direct power purchasing agreements with electricity generators such as aluminium smelters looking to sell excess power generation, JPMorgan analysts led by Natasha Kaneva said in a wide-ranging 24 January report about cryptocurrencies spearheaded by Joyce Chang. Electricity tends to be the biggest cost for miners, needed to run the high-powered computer rigs used to process data blocks to earn bitcoin. 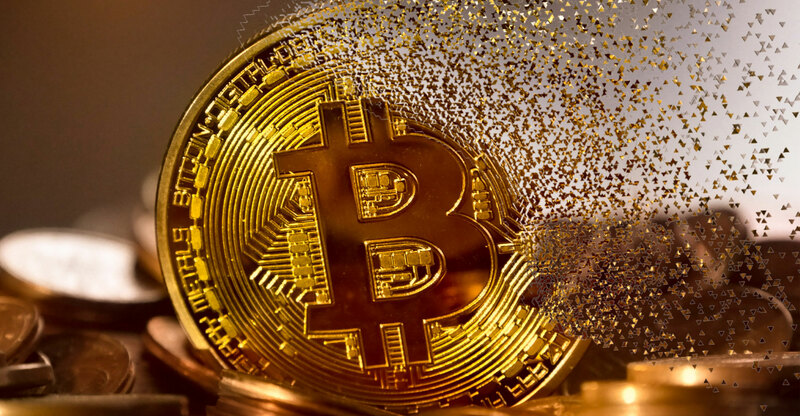 “The drop in bitcoin prices from around $6 500 throughout much of October to below $4 000 now has increasingly pushed margins further and further negative for just about every region except low-cost Chinese miners,” the analysts said, offering the caveat that their cost estimates may be skewed to the high side due to spotty data and conservative efficiency assumptions. The cost figures exclude equipment. With margins negative, it’s expected more high-cost producers will be forced to drop out, the analysts said. That hasn’t happened yet, and production shares of miners based in the Czech Republic, the US and Iceland have actually grown slightly over the past year or so, JPMorgan said. If there is capitulation, the remaining miners may actually see their costs fall as they would win a greater share of bitcoins for the same amount of energy consumption. If only low-cost Chinese miners remain, the marginal cost could drop to less than $1 260/bitcoin, the analysts said. “Even in extreme scenarios, such as a recession or financial crises, there are more liquid and less-complicated instruments for transacting, investing and hedging,” Normand said in the report. While bitcoin’s correlation over the past year with all other assets has been near zero, “low correlations have little value if the hedge asset itself is in a bear market”, Normand said. Bitcoin tumbled 74% last year, while the S&P 500 slid 6.2%.